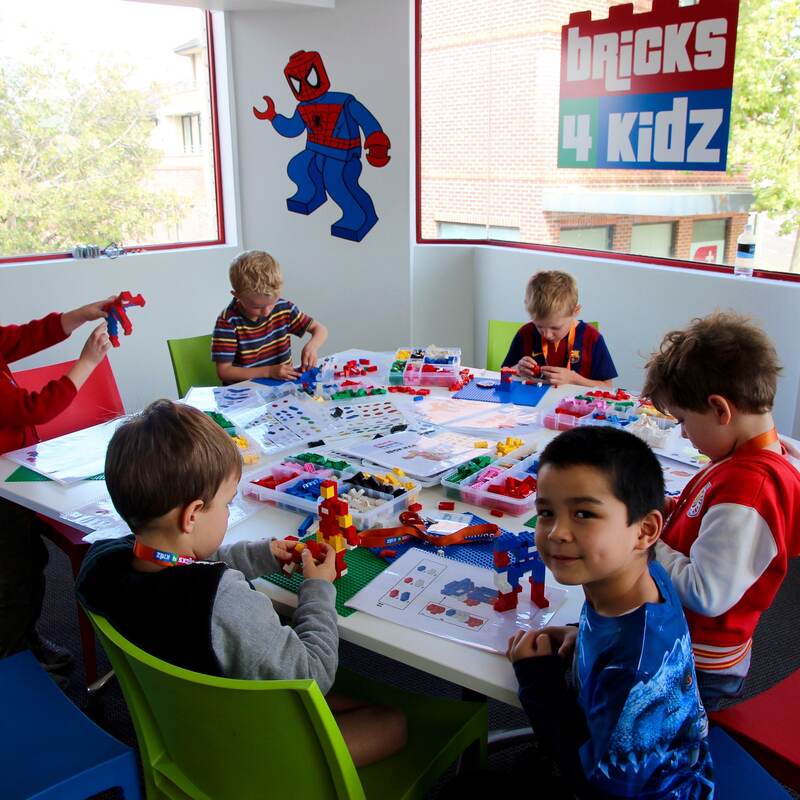 BRICKS 4 KIDZ® is the world’s leading provider of Educational Play workshops with LEGO® Bricks, using our own unique in-house kits and models. 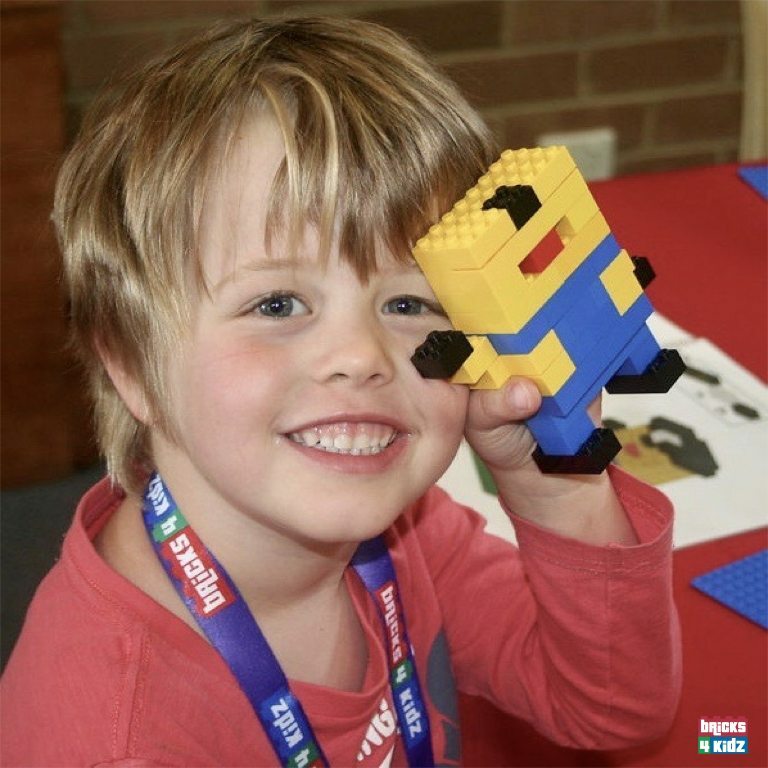 BRICKS 4 KIDZ® will bring non-stop incursion fun to your Out of School Hours Care Centre or Vacation Care! Our models offer challenging projects suitable for school aged children (K-6) of all skill levels. Our programs are professionally run by our trained instructors. If available, your staff can be on hand to support and encourage kids and have fun building alongside them too. 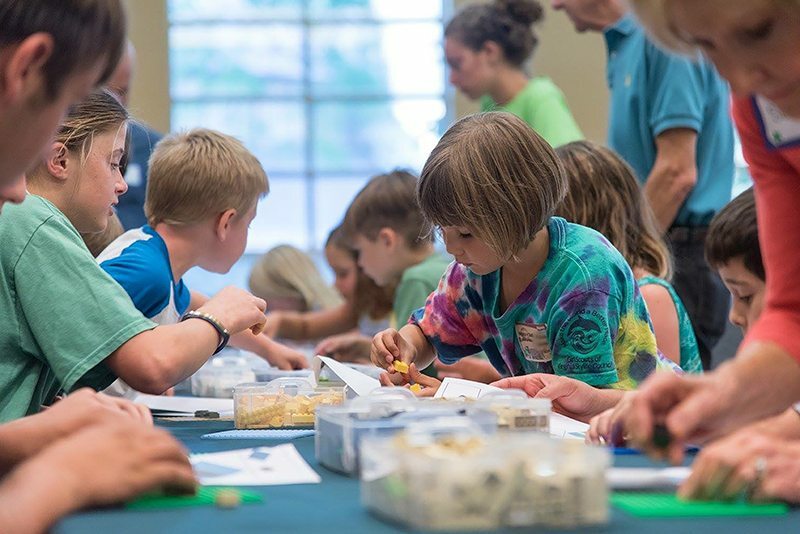 3 types of LEGO® activities. Children will be rotated after every 30-35 mins. 4 types of LEGO® activities.